Your business team reflects the importance you place on providing top quality service. Your team represents your attention to detail. Your team works with you, and together you achieve a common goal. You pride yourself on a service-oriented staff. You shouldn’t expect any less from your building maintenance professionals. You should work with a team who represents your image and your values. Your maintenance service should be efficient and well-trained also. When a crew has the proper tools and supplies at their disposal, the process moves efficiently. Training in proper procedures means you get reliable service. 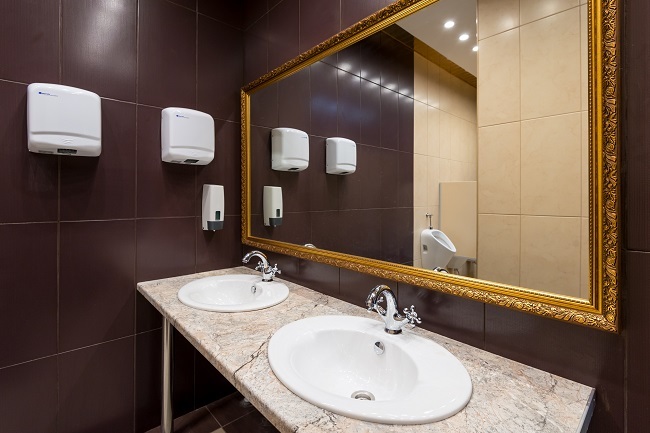 Maintainance and cleaning services often offer cleaning products to streamline the process. You know your business. When you hire any outside service provider, you should expect that they work around your schedule. Your maintenance team should be reporting to the job at the agreed upon times. If ever you need a member of the management team, you should be able to reach someone quickly. A business with 24-hour availability has definite advantages should you be faced with an emergency. Your image is important. When working in your location, even if it’s not during operating hours, your maintenance team is still representing your business. You shouldn’t have to worry about the image the service projects. Professionalism never goes out of style. There is a sense of security working with a company that has a history of customer satisfaction. When that company is also insured and bonded, it’s a bonus. That means your business is protected from any accident or injury on the premises. When bonded, the insurance company issuing the bond is accepting full responsibility for any unforeseen dishonesty of a rogue employee. In a bonded establishment, all workers have passed a background check. Your Building Maintenance Service provides an essential element to the image of your company. In Fort Worth Texas, You can rely on Alpine Maintenance & Supply to provide the type of service you should expect. We are bonded, insured and have been proudly serving the area since 1978. You can contact us to learn more.